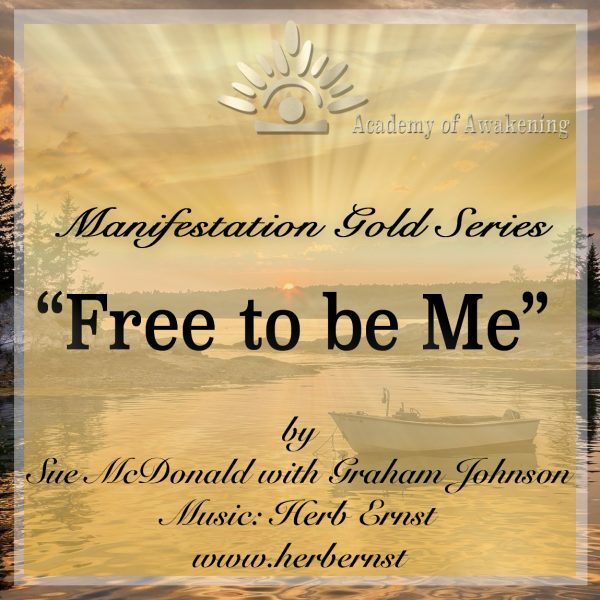 “Free To Be ME” contains thousands of powerful Affirmations which are silenced. Herbs music gently lures your unconscious mind into a beautiful space of spiritual knowing and awareness that is perfect for your growth and learning. Download, at the link below at your leisure. You have used the first 8 Mp3’s and starting to “feel” the difference” that the power of CHOICE and the law of attraction is bringing to you. 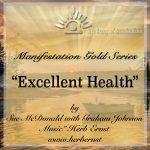 New, profound opportunities for your highest good. 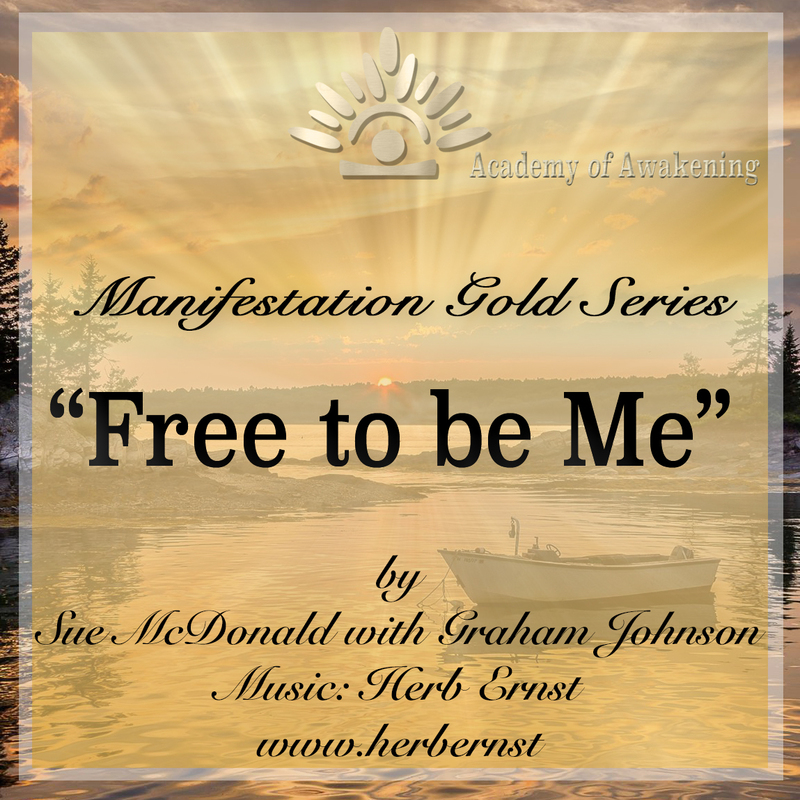 Free to be ME is is an amazing affirmation Mp3, a gift to you for you to always have in your tool kit if you feel triggered by anything that challenges your freedom – I created this Mp3 for me, and I use it constantly to reaffirm, as I continue to go deeper and deeper into finding my truth. What a liberating thought — Free To Be Me I am free to be me! Think about it… for years you have been molded and pushed to behave in certain ‘acceptable’ ways. You have been asked to adhere to tradition, to behave according to certain accepted rules of behavior, and to dress according to the norm. To act like the Jones. To make sure you didn’t “paint outside the lines”. You have done as you were told, fearing punishment or worse, afraid of not being love. You have accepted beliefs that others held without question. You agreed with what others said about you — you were smart, stupid, pretty, ugly, etc. You have believed that what others thought was true of you had to be so — that others knew best — that they were smarter or wiser and somehow knew what was good for you. Yet, if you look within, you know that some of those accepted beliefs are not necessarily your truths. They are the truths of those around you. For example as a child, you may have been told that you were too noisy, or too playful. Now obviously, if you were behaving in that fashion this was how you wanted to be – that was the real you wanting to express itself. When we were told that we were ‘too’ this or ‘too’ that, we felt that our behavior must be incorrect and adapted ourselves to what was expected of us… and thus lost our spontaneity and joy in the process. Whose rules are we following now? The ones imposed by our parents? And whose rules were they following? Their parents? It goes back for many millennium and has nothing to do with us. Need there be rules at all? If we all were true to our “inner self” or our “higher self”, rules would be unnecessary. We all have an ingrained sense of right and wrong, of what is loving and what is not, of what is “right” and what is not. It is time to return to trusting ourselves – to trusting that small inner voice, that sense of true joy and spontaneity. We need to free up our true selves by releasing them from the chains and rules of conduct that were imposed on us. We are trustworthy! We can follow our inner wisdom and it will always support us and guide us. I am free to be me! This thought, when affirmed regularly, brings freedom. Now the first thing you may notice as you tell yourself that you are free to be you are certain fears, doubts, and guilt coming up. I remember thinking that the ‘me’ that was inside was not a ‘good’ one — that I was selfish, unworthy, unlovable, etc. etc. 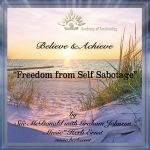 When you look inside yourself, you may discover some similar beliefs — that if you are truly ‘yourself’ you will be unacceptable to your boss, friends, mate, co-workers, etc. Yet that is simply a figment of your imagination, of your fears or of someone else’s fears. The ‘you’ inside is that same innocent, spontaneous child that you were — the one who was amazed at the beauty of a dandelion flower, or that could find immense joy in splashing around in a mud puddle — that playful being who enjoyed the present and did not concern itself about “proper” and acceptable societal norms (i.e. dirty clothes, weeds on the lawn, ‘proper’ attire and behavior, etc.). That spontaneous, natural, and joyful person still resides inside of you. All you need to do is give it permission to ‘come out and play’. We can now step forth from behind our masks and take the risk to be real… to express our joys, our fears, our insecurities, our love, our hopes, and our dreams. I am free to be me! I can allow myself to be spontaneous. 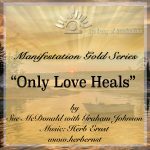 I can let myself be real and feel my feelings, express the truth as I see it in the present moment, and let my love for life radiate from my being, expressed in my thoughts, words, and actions. Trust your instincts. Trust that small inner voice that guides you to the right, loving action. That small inner voice is who you really are. That terrible person you have imagined yourself to be is a machination of your imagination, fears, and self-doubts. Yes, you have made mistakes… haven’t we all? Yes, you had instances where you were unjust, petty, and did not express loving or peaceful thoughts. Those are nothing more than experiences that you went through – errors in judgment. Can you relate to any or all of these questions? Do you feel that people will think you are weird if you say what you feel? Do you have trouble trusting your thoughts and feelings? Are you too afraid to be spontaneous, it has never worked for me, why should it be different this time? Do you remember an event in your childhood, when you were so scared and did not feel supported? Were you always told that you were a dreamer – get real? Do you know that you formed beliefs, way back then and you are still acting out those beliefs? these false beliefs. You can’t package stress, touch it, or see it. There are only people engaged in stressful thinking. My path unfolds before me according to my inner beliefs. My positive expectations in life are always realized. My thoughts and beliefs create who I am and who I will become. My thoughts and beliefs guide me effortlessly towards my goals. My unwavering faith is the foundation of my success in life. Nothing controls my life except my own thoughts and beliefs. The more I refine my core beliefs, the more positive my life becomes. The only things that stand in my way are my thoughts and beliefs. There is no limit to what I can achieve when my beliefs are positive. Through absolute belief and expectancy, all good things come into my life. Through belief, I have the ability to change anything in my life. Through belief, there is nothing I cannot be, do or have. Through the certainty of my belief, I effortlessly attract all that I desire. Today I create miracles in my life. Today I use my belief in self to conquer all my fears and doubts. What I see is evidence of what I believe… nothing more or less. When my belief is pure and strong, my desires come into reality. With every breath I take, I am bringing greater and greater certainty into my life.